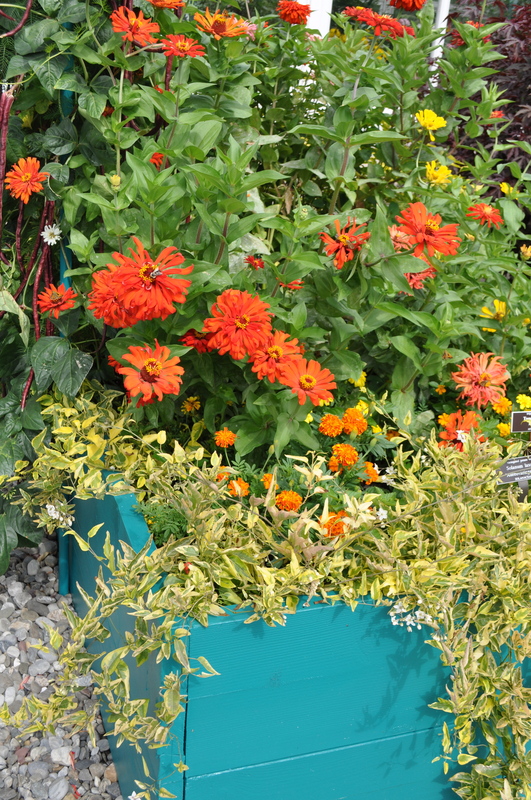 ← Dahlias, start your engines! which is brief but filled with choice photos of the garden at Giverny and reproductions of the two paintings now on exhibit at NYBG. 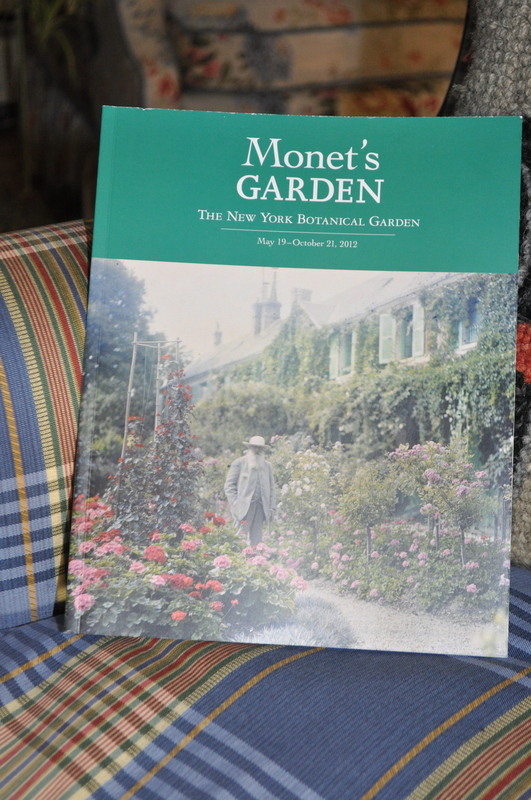 The NYBG book store had many more offerings on Monet but I wanted something specific to this effort by NYBG to reproduce the feeling of Giverny. This exhibition catalog reminds us that Claude Monet was born in 1840, he moved to Giverny in 1883, where he began his garden, and painted some of his most enduring work until he died in 1926. Monet’s exuberance and love for his garden leaps out in his paintings and you will get just a touch of that in this little catalog. 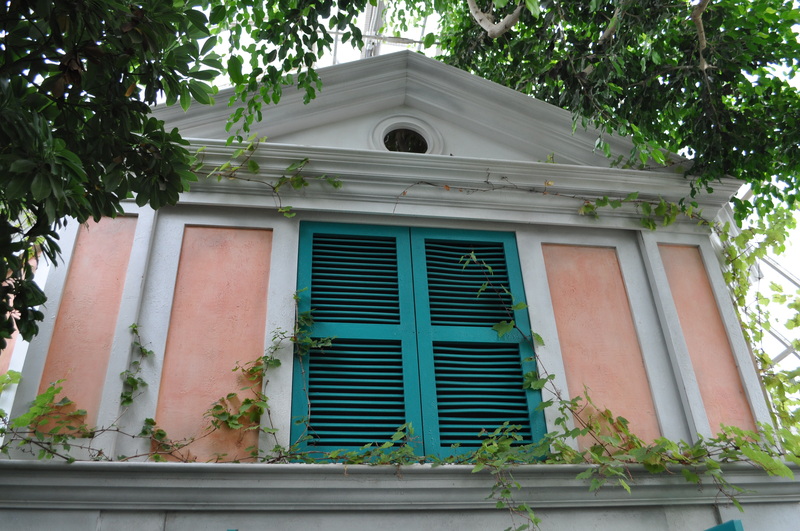 I think it will lead you to further discoveries both of Monet and in your own garden! This entry was posted in Uncategorized and tagged Claude Monet, Monet's Garden, New York Botanical garden, Roses and Other Gardening Joys. Bookmark the permalink. Monet’s garden at Giverny is a the top of my bucket list. I have two of three books on this garden, to which I return quite often for inspiration. 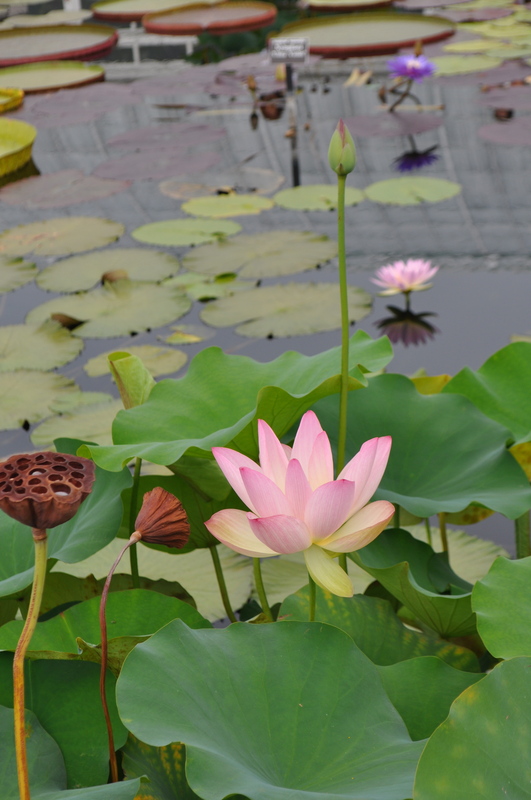 Thanks for telling us about the exhibit at the NYBG and the Iphone app. Oh, how I wish I lived close enough to see this exhibit! 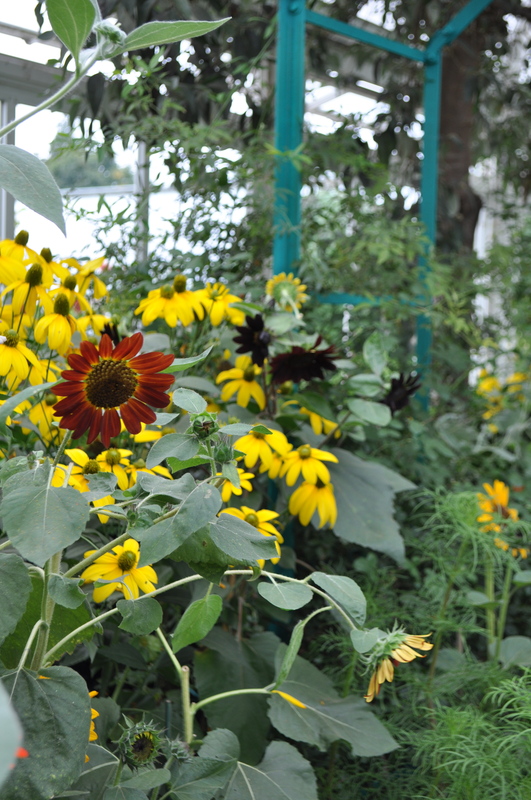 From your pictures, it looks like the feel of Giverny is very well duplicated. Thanks for the information about this. I can imagine what a wonderful experience it must be to see this in person. My wife and I saw Giverney’s garden in April as part of a trip we took for our 30th anniversary. It was absolutely fantastic, Judy literally took about 500 pictures in the four hours we were there. I’m always amazed at the lasting influence reading about Monet’s garden has had on my gardening style…he was a genius! Kudos to whoever thought of doing the exhibit. Too far for me to visit unfortunately. This exhibition was mentioned during my time at Giverny, so v. interesting to see some images from it!